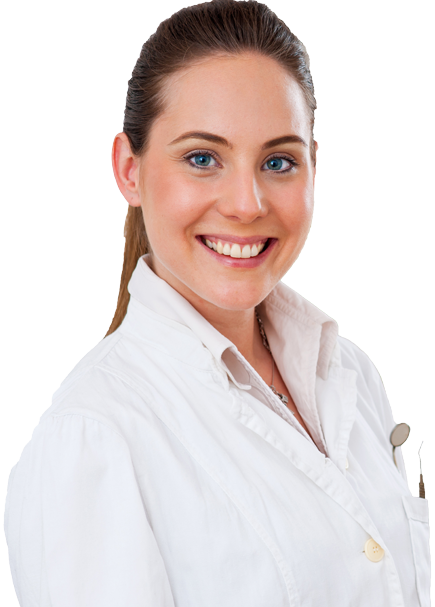 ADR Dental offers complete surgery setup, installation, servicing and support of dental equipment. 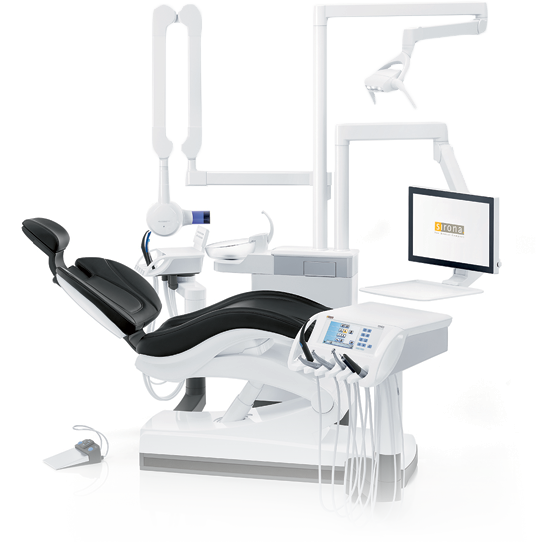 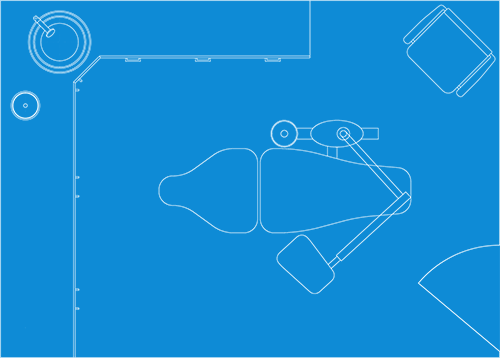 Our experience will provide recommendations on all major brands of equipment in the current market, but the choice is always yours. 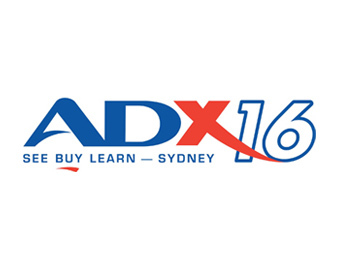 ADR Dental is an Australian owned company with our Head Office located in Sydney, Australia with a centralised warehouse and workshop ADR Dental is an Australian owned company with our Head Office located in Sydney. 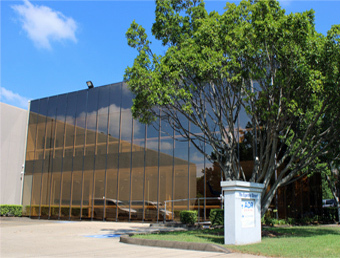 ADR Dental head office has moved into our new premises located in Silverwater NSW. 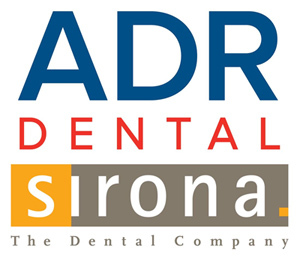 ADR Dental is an Australian owned company with our Head Office located in Sydney, Australia with a centralised warehouse and workshop Dental is an Australian owned Australia with a centralised warehouse and workshop company with our Head Office located in Sydney.